AND we’re down to four. 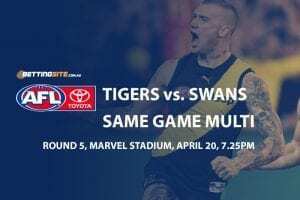 Collingwood will meet Richmond and Melbourne will travel to face West Coast in two tantalising preliminary finals this weekend. Both the Magpies and Demons earned their way through after hard-fought semi final victories. 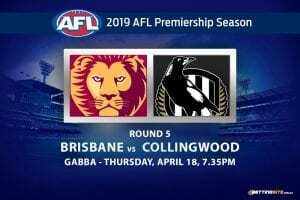 Collingwood was able to overcome terrible inaccuracy to beat the Giants, 69-59, while Melbourne made Hawthorn pay for its mistakes in a 71-104 victory, advancing to the club’s first preliminary final since 2000. Richmond, the reigning premier, will face old rival Collingwood in a final for the first time since the 1980 Grand Final. 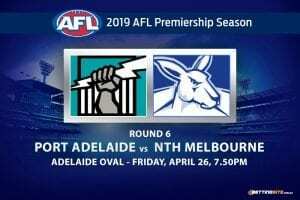 The two clubs are expected to break attendance records at the MCG in a hotly-contested affair. Interestingly, Collingwood has not beaten Richmond in any final for more than 80 years. The Tigers will start Friday night’s match as the $1.37 favourite, with Collingwood $3.10 to cause the upset. 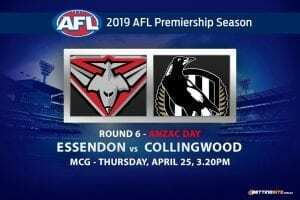 Out West, bookmakers have given the surging Dees a live chance of continuing their fairytale finals series at $2.10, while the well-rested Eagles are $1.80 to make their second Grand Final in four years. Richmond are still dominating the outright premiership market at $1.90. Interestingly enough, despite being placed as the underdog to win this weekend, Melbourne are next in the betting at $5, while West Coast and Collingwood sit at $5.50. The two biggest clubs in the land, duking it out under the bright lights of the MCG. Richmond, with more than 90,000 members and Collingwood, with a rabid supporter base that has found voice after years in the wilderness, are expected to attract the biggest crowd of 2018 — perhaps even the biggest crowd the MCG has seen this century. Anticipating the interest surrounding the final figure, Sportsbet is providing punters a chance to profit from football history. The bookmaker is offering markets on the crowds for both preliminary finals. The official capacity crowd of the MCG is 100,024. 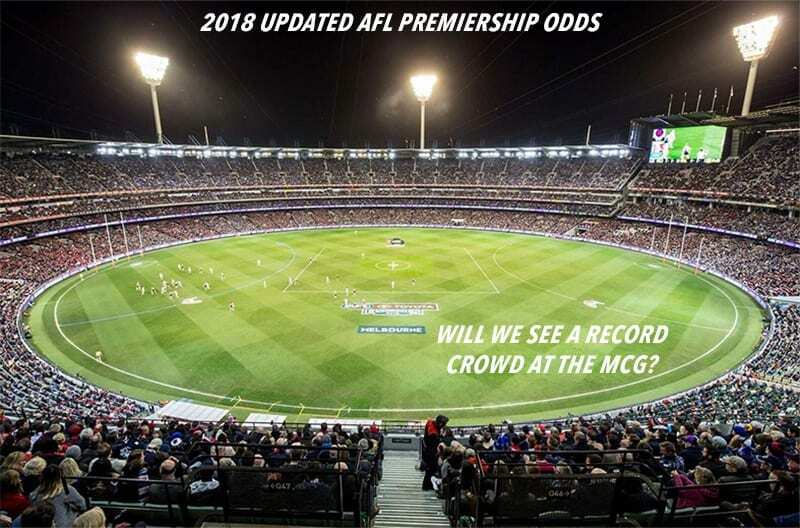 Can Friday night’s prelim beat last year’s Grand Final, which fell just three people short of a full house at 100,021? 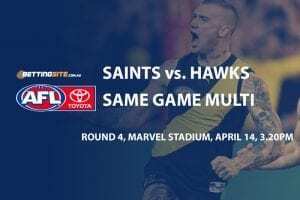 At the time this post was published on Monday, the match was already a public sell-out, so it’ll come down to both MCC and AFL reserve ticket holders. Optus Stadium is officially listed with a capacity of over 60,000 and in its first season was regularly sold out with a record crowd of 59,588. Can the Eagles and Melbourne make it a second record crowd for the weekend? 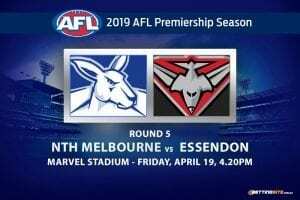 Given the ground will be hosting its first preliminary final and the travelling Dees will fill every single seat available to them, the $1.45 on offer for a record crowd looks a forgone conclusion.